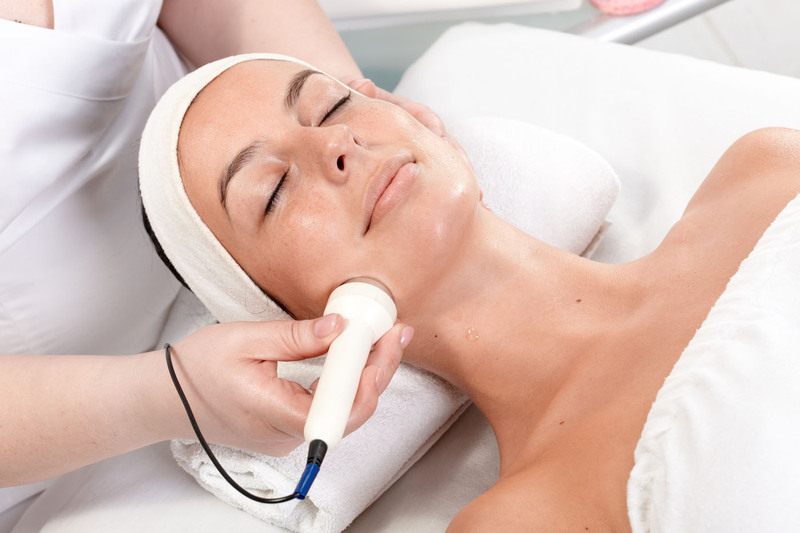 Transderm is a needleless hand held device that uses electrical pulses to aid and improve the transdermal or deep epidermal delivery of cosmeceutical products. Transdermal mesotherapy, when used with growth factors, can stimulate collagen production and can be used in combination with lasers and chemical peels. Get in touch with our team of specialists for a consultation and we will ascertain the best way to meet your goals.